Mr Worldwide himself arrives in Hong Kong for one night only! 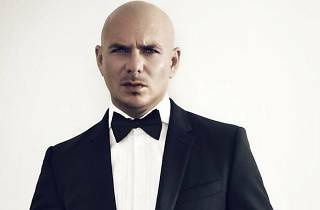 Armando Christian Perez AKA Pitbull has had number one hits in more than 15 countries, and everyone is familiar with his hit songs and catchy tracks. Dance away to You Know You Want Me, groove out to Give Me Everything and get down with Timber, as well as songs from his new album Climate Change. 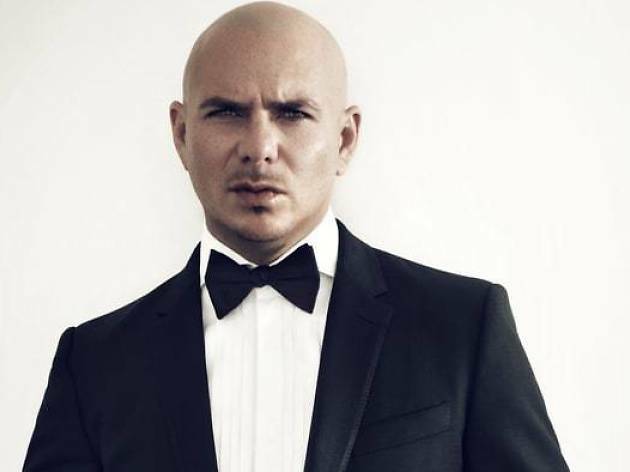 Rock a bow tie like Pitbull then you’re ready to go!